The importance of link building is often debated by SEO pros – but the truth is, they are a big part of search engine ranking, among many other different benefits. 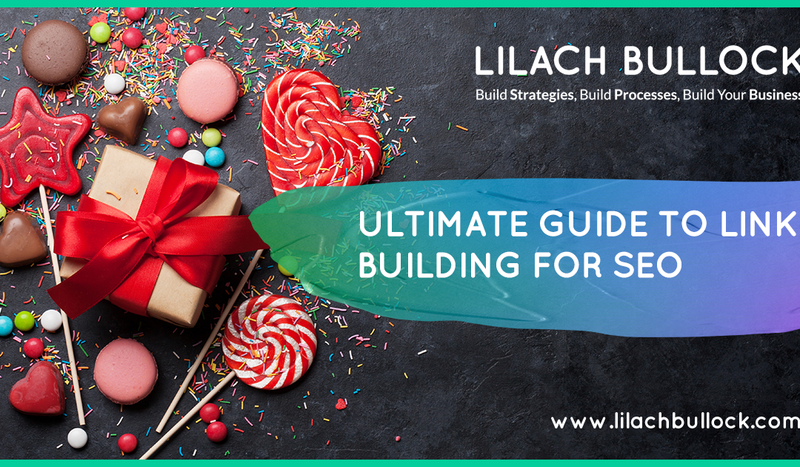 In this blog post, I’ll be sharing my ultimate guide with tips for link building for SEO. For years now, many have come out to say that link building is dead when it comes to search engine optimisation – but, year after year, it continues to be one of the most important aspects when it comes to Google’s search algorithm. That said, they only work when they are relevant links, and unnatural, bad links will not factor in your search ranking. In the beginning, link building was probably the most important aspect of SEO; now, SEO is quite a bit more complicated, with different methods, but building links is still one of the top ones – and what makes it even greater, is that you can do it yourself, even without much SEO knowledge and expertise. Link building is a great way to increase your brand exposure. 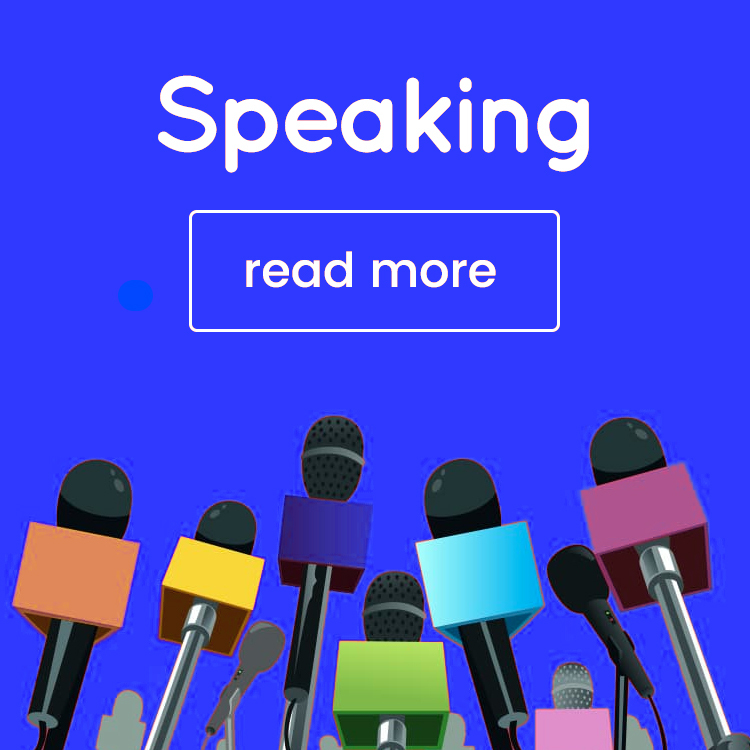 While it does take time and effort, it’s well worth it as being mentioned by other websites – and therefore, also given their stamp of approval – is great for spreading the word about your business and brand. When you place your link on a relevant, respected website that caters to the same target audience as you do, regular visitors will perceive it as getting a stamp of approval from a source they trust. If you manage to get your links on a well-known, very respected website, the results could be incredible. With increased brand exposure comes more traffic to your website. 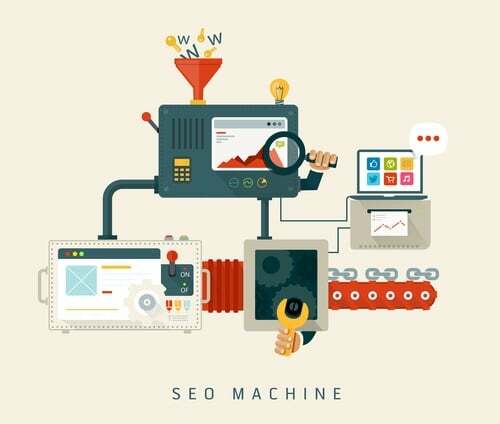 Good link building means your links are relevant to the website visitor – therefore, there is a better chance that they will click on the link and visit your website. In order to build a strong online presence, you need to connect with other bloggers and such and form relationships with them. 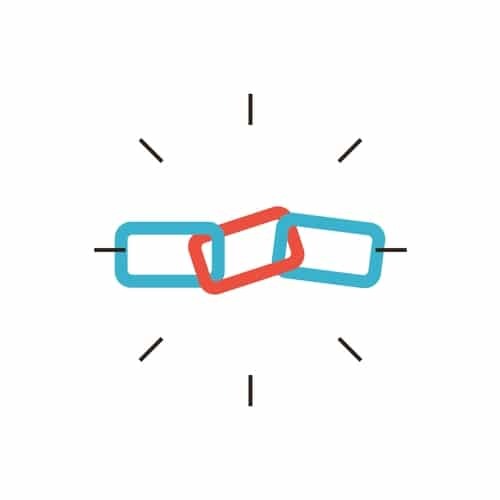 Use link building as an opportunity to meet new people online and to create mutually beneficial relationships that can yield links, shares on social networks and more traffic, among other benefits. Link building is becoming increasingly interlinked with other forms of marketing. A Moz study on the state of link building in 2016 (which you can read here) found that companies and agencies are increasingly integrating their link building strategy with their other marketing channels. Which makes a lot of sense – a good marketing strategy requires a big increase in content marketing and influencer marketing, for example. And all of this leads to ‘natural’ link building – the best there is, really. How can I link build for SEO? Before we get into the various different link building methods, I think it’s important to stress the importance of good, relevant links. Instead of focusing on getting as many links as possible, no matter how good or relevant they are, focus your efforts on getting less, but quality links on relevant websites. This is not just because this is how you get results, but also because bad link building can have detrimental effects to your search engine ranking – Google has massively improved their system when it comes to distinguishing between good and bad links. So remember to focus on quality rather quantity – in fact, if you know you have some bad links, it would definitely be worthwhile to go back and remove as many as possible. And while it takes a lot of time and effort to consistently get quality links, the rewards are pretty much amazing: big boosts in search engine ranking, as well as tons of new traffic that converts. And now, let’s get into some of the best methods for building links and improving your search engine ranking. I want to start with this, even though it’s not a link building strategy, per se, but rather good marketing practice that eventually leads to you getting the best links there are – those organic, never-asked-for, traffic bringing, search engine boosting links. I’ve mentioned earlier how a good marketing strategy nowadays can bring in amazing links, organically. 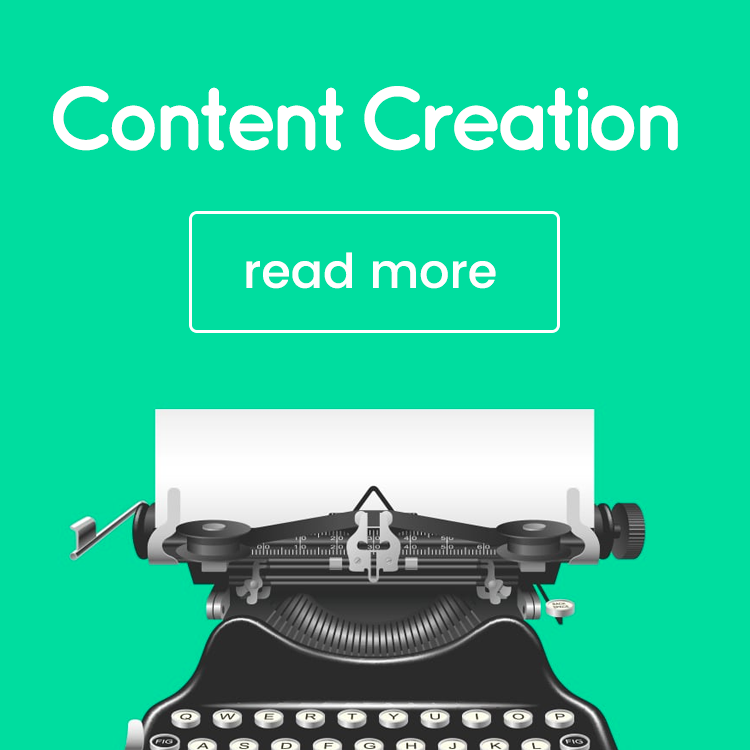 Content marketing, for example, has become one of the most important forms of marketing in recent years and there are many common points between content marketing and link building. To put it simply, you need awesome content; and all of this amazing, quality content needs to be heavily promoted so that the right people see it. If it’s great content, other websites will link to it; with a bit of luck, if it gets in the right eyes, you might even get a link from some of the biggest websites in your niche. Influencer marketing has become another big aspect of online marketing in recent years, and it’s another one that has a big correlation to link building. 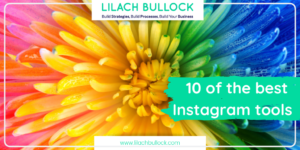 With a good influencer marketing strategy in place, you will get to connect and build relationships with the top influencers in your niche. This will lead to a mutually beneficial relationship, which, of course, can also mean links – even if you don’t ask for it specifically. To sum it all up, so long as you have a strong online marketing strategy, you will get great organic links even without having to fight for them. Guest blogging has a lot of benefits – i.e. reaching a new, targeted audience, boosting your social influence, etc. 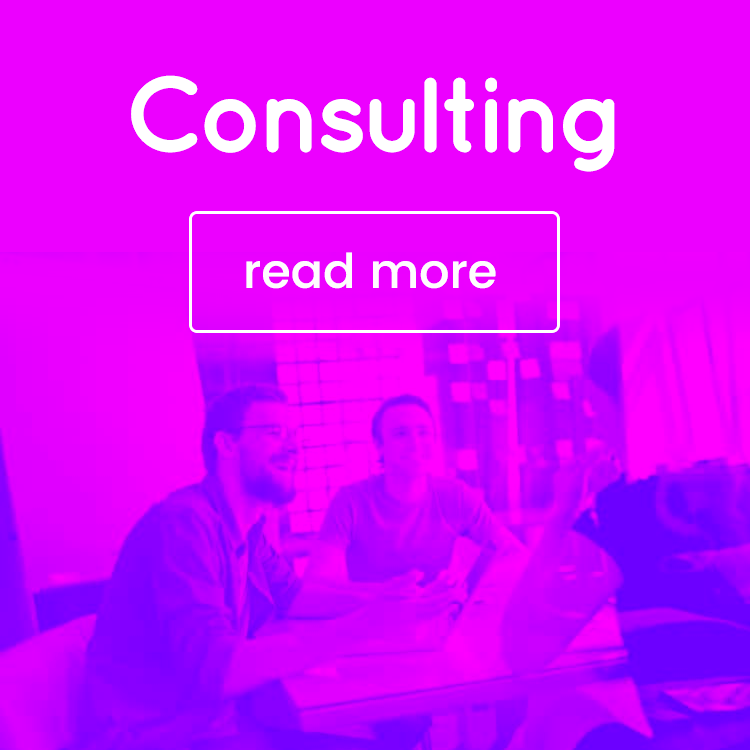 – but the one we’ll focus on here is, of course, link building. 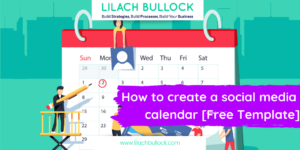 Start first by looking for websites in your industry that accept guest posts then organise them all in a spreadsheet, preferably also highlighting their ranking and importance so that you are clear on what you should focus on. There are quite a few blogs that accept guest blog posts, so this should be enough to get you started before you start contacting other websites that don’t have specific guest blogging guidelines. Focus on the ones that get the most traffic, the most engagement and who have a strong social media presence. 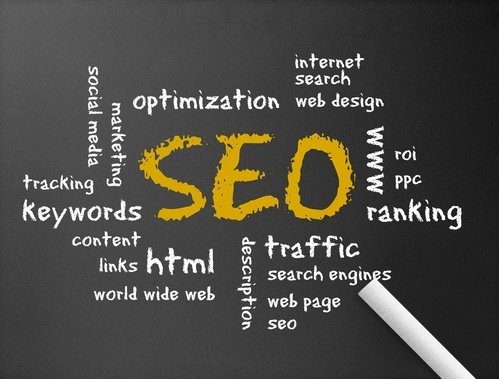 The better they are ranking, the more that link will mean to you and your website’s ranking. Now that you’ve found possible websites, it’s time to think about what you’re going to write about. Before doing anything else, study the website to see what kinds of posts they usually have, including topics covered, length and style, and take a look at what other guest blog posts they’ve accepted and published. 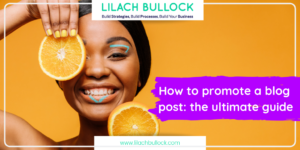 With this information, you can then come up with a topic for your post, a catchy headline and a short, concise outline of what your post will be about, which you can then pitch to the blog. The content that you provide should be of great quality. Google’s algorithm can distinguish between bad or filler guest posts that are clearly there just for the links and quality guest posts that are well received by the audience. So before even pitching the idea, make sure it would make an interesting article that provides value to the target audience – not only will Google love it, but you also increase your chances of getting a guest post and boosting all of the different benefits of guest blogging. You can also look for guest post opportunities with the contacts you’ve made over the years. Simply drop them an email, DM, or however else you’re usually communicating and pitch them your idea. You can also use a tool like BuzzSumo to explore which content in your niche is getting the most shares and engagement online, as well as who is writing it. Who knows, they might already accept blog posts, or you could start building a relationship with them and ask for guest blogging opportunities later on. Of course, the best guest blogging links, where even one link can have a huge impact on your ranking and traffic, are the ones you get with big website – think Mashable, Huffington Post and other similar websites. It’s much more difficult to get the opportunity, obviously, but as you grow in influence, don’t be afraid to ask, because you never know when they could say yes and there really isn’t much to lose if they say no. For some years now, as infographics have swiftly grown in popularity, they have become amazing link building machines. One might argue that, like most things that work, they are abused, as everyone seems to be making them. But, the truth of the matter is, they just work – even in an oversaturated market, they still work. What makes infographics the link-building machines that they are, is that they are very easy to repost, they get lots of shares on social media and, in my experience, people are much more likely to accept them as guest posts. But just like with guest posts, and other forms of content really, they need to be of high quality and provide lots of value to the reader. Otherwise, you won’t get that many reposts, so why do your best if you’re going through the effort of creating one anyway? Once you’ve created your own (for some tips on how to create infographics and useful tools, click here) publish it on your website with an embed code at the end, encouraging people to embed it on their own blog. Then, it’s time to do some outreach of your own. First, email your list to let them know about your latest published infographic and mention that if they like it, they can embed it on their own website. Then, email your connections – other bloggers, influencers, etc. – and use a blogger outreach tool such as GroupHigh to find other relevant blogs that might be interested in reposting your infographic. Then, it’s time for infographic submission sites. There are a few that accept infographic submissions for free (although it can take a while until they are published) and even more that require a fee (but at least your infographic is generally posted on the same day you submit it). For a list of active, good infographic directories, click here. Sometimes, the easiest way to get more links is to simply ask for them. Unfortunately, this doesn’t work as well as it used to. People want something in return and it’s not just great and relevant content, but, more often than not, it’s money. That said, I wouldn’t recommend going that route because Google looks down upon paid links, it could also cost you quite a bit, so it’s usually not worth it. I mentioned earlier how link building is increasingly integrating with other marketing strategies, in this case, influencer marketing. I think this one of the best ways to gather links, as you not only get links from well-respected websites, but you also build mutually beneficial relationships with influential people in your niche. Of course, it’s not just influencers that you should be connecting with, but also other bloggers that serve the same market. Use email and social media to connect with them and continue to interact. As your relationships evolve, you can start asking for links. In fact, as these relationships grow, you might not even have to ask for links and still get them, especially if you also link to them where relevant. Make sure not to overdo it and constantly ask for links as this will most likely put most people off and you’ll only lose links, but also valuable connections. When sending out emails asking for links, make sure you also explain what makes your post good and why it would fit on their particular website. Try to make it as personalised as possible and avoid being too sales-y. 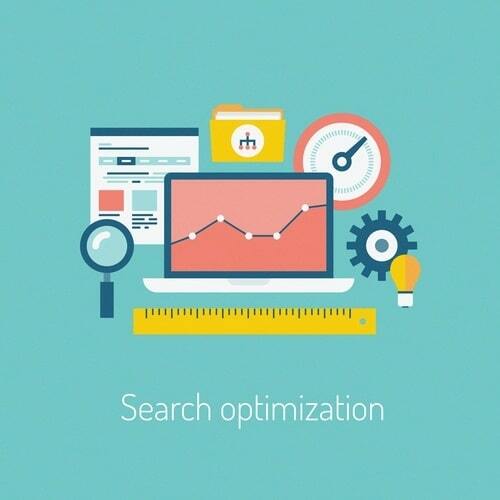 One way to get ahead in search engine rankings is to examine the links of your high-ranking competitors. Monitor Backlinks is a really cool tool that can help with that – it basically monitors your competition and lets you know when they get good new links that help them with their search engine optimisation. They have some other cool features as well, but for the purpose of this discussion, this is the most relevant. Finding out what your competitor’s good links are is very useful as you can get an idea of what kinds of links you need to improve your ranking on Google. Once you have this information, you can start working towards getting links on some of those websites as well – after all, if your competitor is good enough, why can’t you be too? 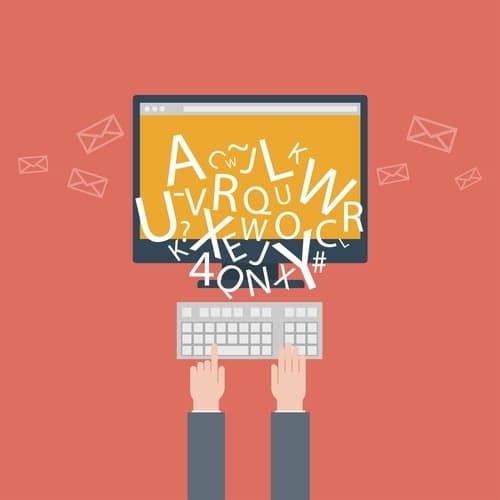 Try building connections with these blogs and websites; for example, leave comments on their blog posts and engage on social media to start with by sharing their stuff and communicating. As you build a relationship, they could link to you organically, especially if you have good content. Otherwise, it’s worth a shot to ask – for example, if you have an article that compliments one of theirs, drop an email to let them know. One of the most effective link building techniques is to get your link on resource pages. What makes resource page link building so great is that they are easy to find with a simple Google search, and their authors are always on the lookout for awesome new content to include. After all, that’s the purpose of a resource page. Resource pages are also seen as good link sources by search engines – which means they can have a significant impact on your ranking. The purpose of a resource page is to curate the best content out there in a particular niche. So before you start reaching out to get your content on someone’s resource page, make sure your content is high quality and educational and that it fits into one of the categories presented. As I mentioned earlier, you can easily use Google to search for potential resource pages. Once you do find them, make a list of the ones that are relevant to you, and categorise them by their ranking, readership, etc. Then look through the different categories and the content that they are linking to. Do you have any guides or other pieces of content that would fit well? Is there anything missing, any subjects that aren’t covered but should be? Or maybe there’s a piece of content that is outdated that you could replace? Next, it’s time to reach out to see if they are willing to include your link. Because these websites are always on the lookout for amazing new content to include so that they’re resource page is up to date and provides value, there often is a “suggest a resource” option where you can share your link and explain why they would benefit from including it on their website. If there isn’t, you can always send an email simply letting them know about your article and quickly telling them why you think your link would work well. The Internet is full of broken links – what if you replaced those with your own links? The concept of this technique is very simple and can be highly efficient as well. First, use a tool, such as Dead Link Checker to scan any website you want for broken links. Think of any websites that you’d like your link on (maybe from that competitor links list from earlier?) and then simply search for broken links. 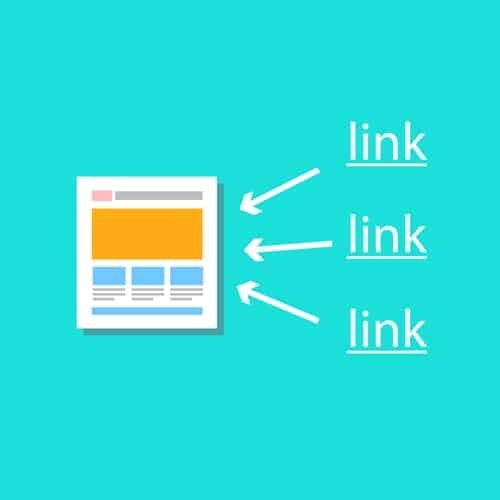 When you’ve found a list of links, see if you have any content or pages on your website that they could link to instead. If you do, the next step is to email the webmaster and let them know about the broken link and your replacement suggestion. It’s a very easy, straightforward method that can work wonders! Link building is difficult, there’s no doubt about it; it involves a lot of hard work and long hours, but at the end of the day, the benefits are definitely worth it. Increased brand awareness, better search engine ranking and more traffic are enough reasons to make me want to do some more link building right now:) What are your preferred methods for link building? Which strategies get you the best results? Let me know and please share if you liked the post. Thanks for sharing your point of view. I am curious, besides your very own, can you recommend any other websites or books that might assistance me get a much better grasp of digital marketing? Thanks, there’s a so many other great websites and books – where to start?! http://www.socialmediaexaminer.com is great place to start – I highly recommend you check them out! I hope this does not come off as excessive a novice question, but I ‘d love to know how you to the point of having such a grasp on the digital marketing market. With so much info on the topic, I am having a hard time knowing exactly what to think and what not to believe. Any ideas? Thanks Erma, good question! 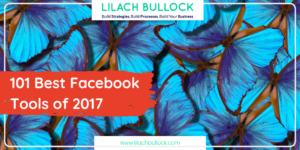 There is a lot of “BS” online as well as noise and it can be hard to distinguish the truth and what will help you in your business. I recommend you bookmark and read the bloggers/publications you trust and go from there. Remember it takes time, anyone who says the opposite best to ignore! Thanks for sharing great article about link building. Please let me know how can I start guest blogging for Packing business? Thanks James 🙂 I would recommend you research which are the packing sites and simply reach out to them to ask if they’d accept guest blogs from you. Include articles of where you’ve written in the past so that they can see the type of style/content you produce. Good luck! Well written blog. Thanks for sharing. Link building is important in SEO field. I would like to study SEO and digital marketing. So I have come across many blogs related on digital marketing , tips in link building etc. Your blog is informative one. This is great information. I have found working in these SEO industry that using competition link analysis tool to find high-quality link opportunities is one of the best ways to build links on ongoing bases. Again I have to say that all the other methods to build links to the website works and this articles covers all of them. 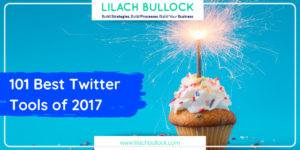 Thanks for sharing this articles Lilach.